The campground is in a sheltered bushland setting surrounded by the Murramarang National Park. 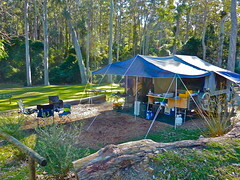 All campsites are flat and are ideal for tents, campervans, camper trailers or small caravans. The camping ground is designed for those wanting a traditional South Coast camping experience. 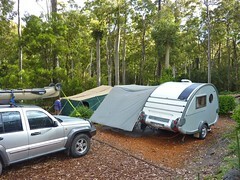 You will feel as if you really are camping in the bush rather than in a caravan park. 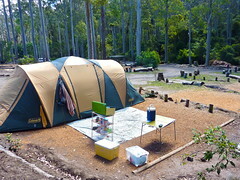 The campsites are very popular with overseas visitors who are amazed at the abundance of wildlife. Kangaroos are guaranteed to be seen. 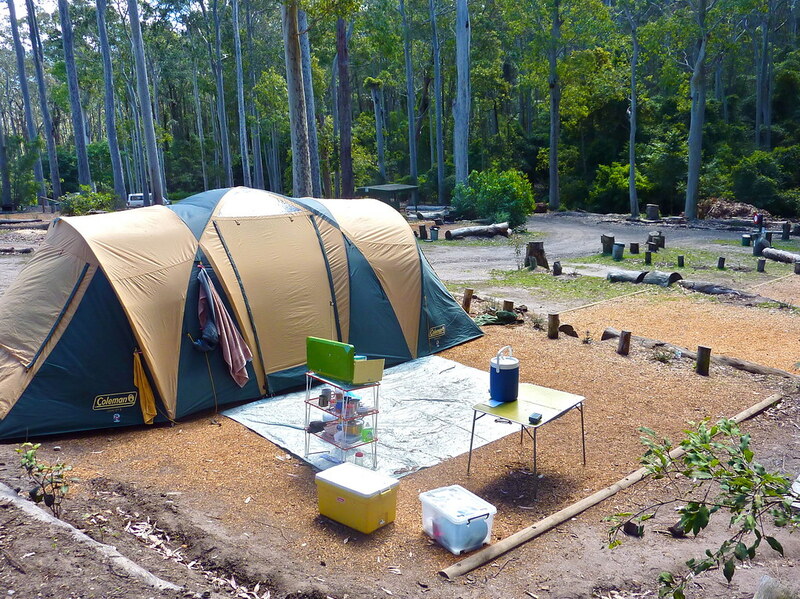 Your campsite may be visited by Goannas, Kookaburras, Parrots, Possums and maybe a Bandicoot. Great photo opportunities. 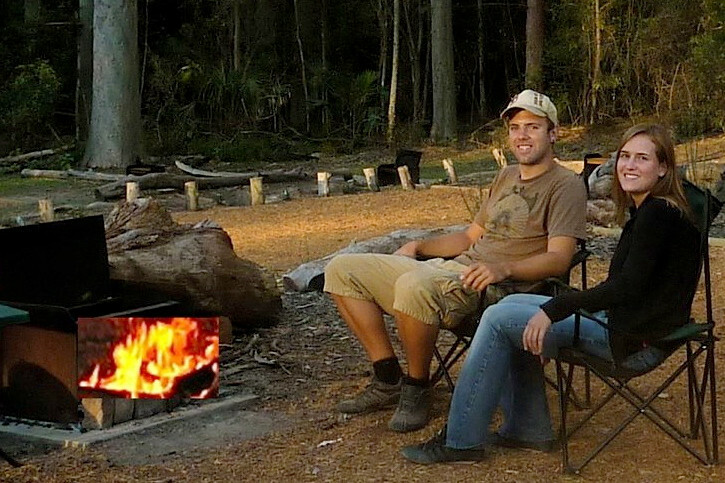 Every campsite has its own small fireplace. (Firewood is available for purchase). We even have marshmallows to toast over your camp fire. 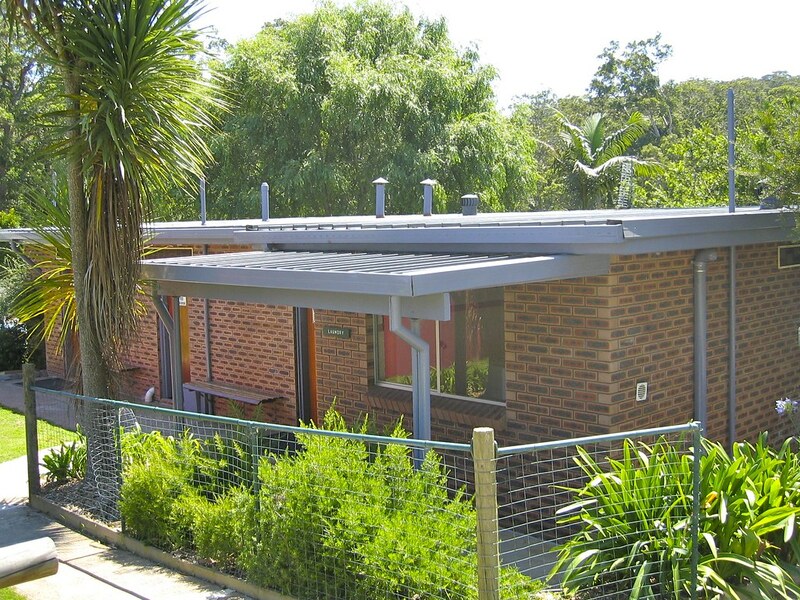 A great way to relax after a day of exploring the nearby Durras Lake, Durras Beach and bushland. 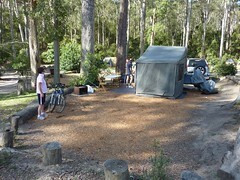 The camping area is in a bushland setting. 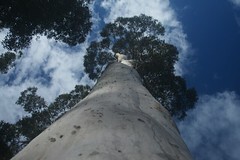 Tall spotted gums. 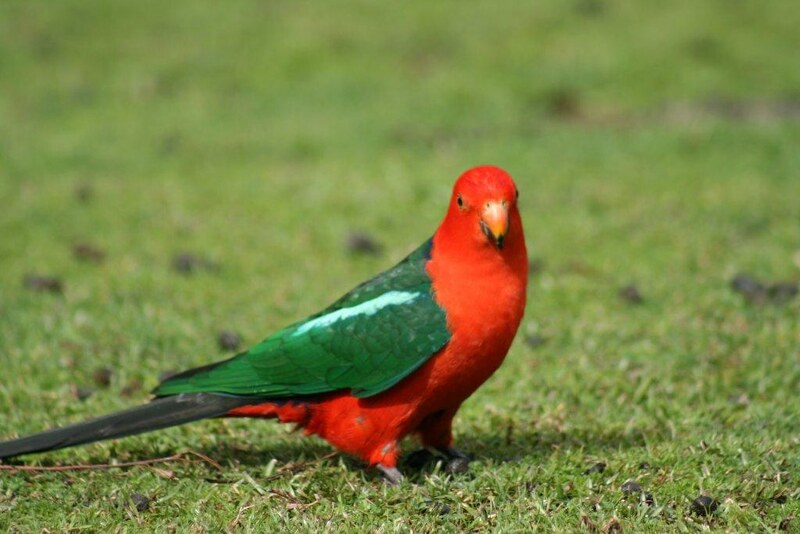 Many native animals including kangaroos, possums, wallabies, goannas, bandicoots. 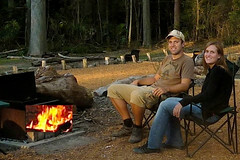 Each campsite has its own fireplace/barbecue. Firewood isavailable for purchase. Each site is different. Some are more suitable for small caravans or campertrailers whilst others are ideal for tents. There is no grass on the sites. But a special "soft" works wonders for keeping dust to a minimum. 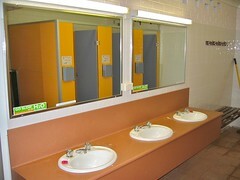 Though sites are reasonably sized, a maximum of 6 persons for site. 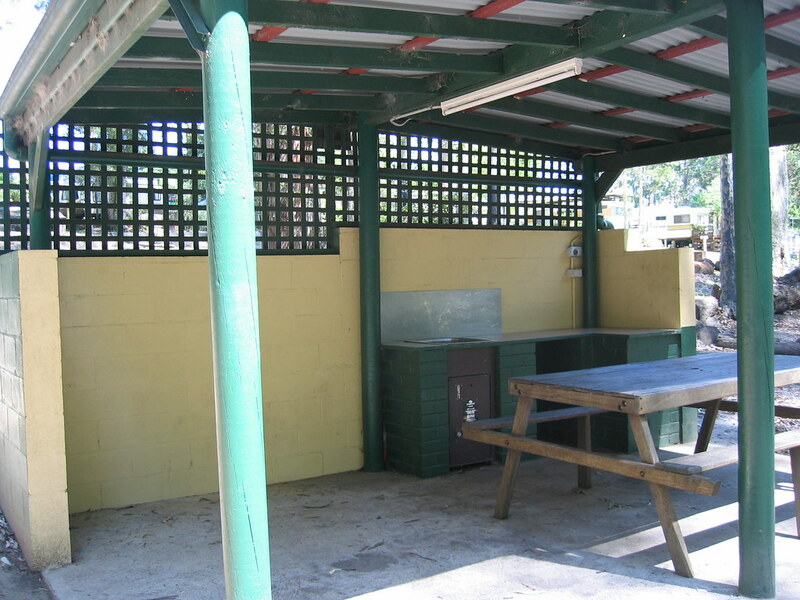 We'll try and match the best site for your requirements. 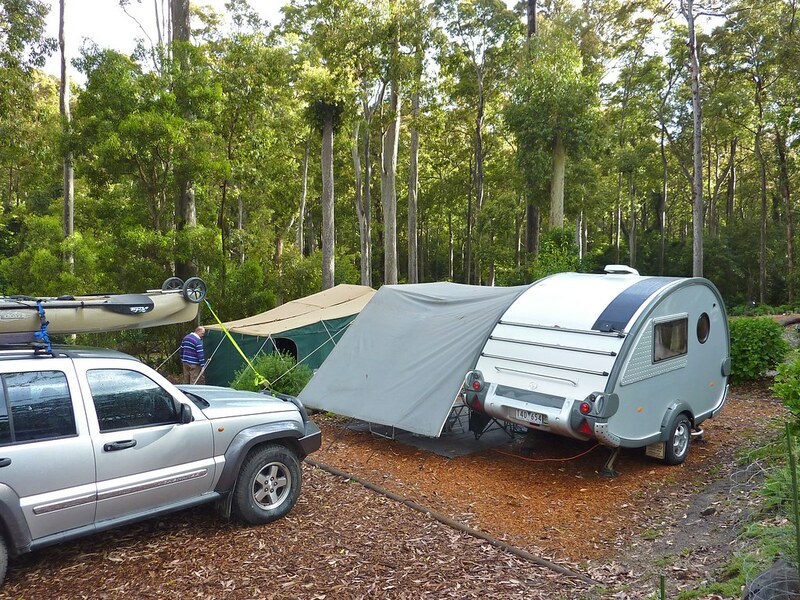 There are several powered sites suitable for campertrailers, campervans or small caravans under 18' in length. 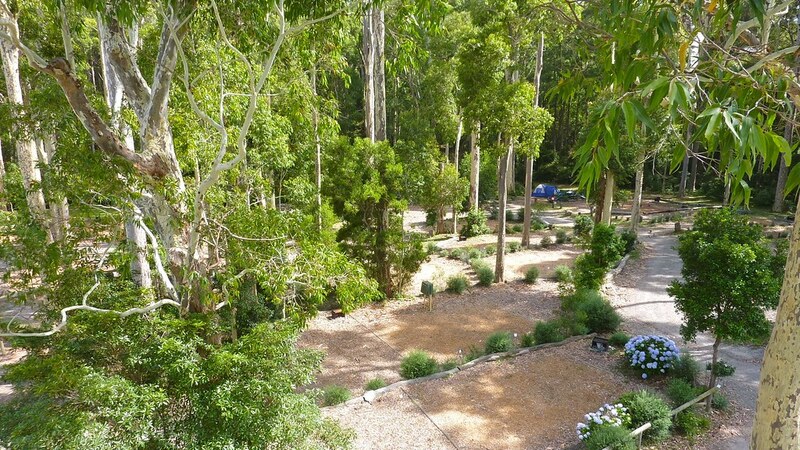 The campground is located in a sheltered position with the Murramrang National Park forming a natural boundary. 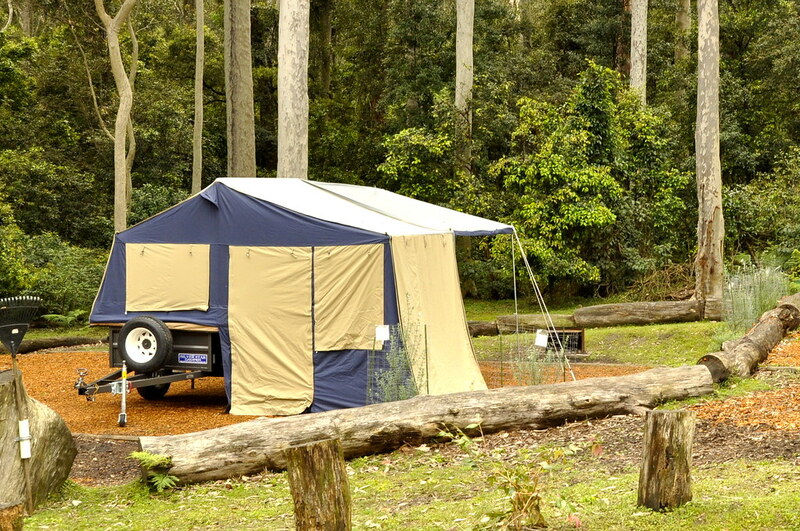 The camping ground is renowned for its extensive wildlife including birds, possums, goannas and kangaroos. Hot coin operated showers are available. 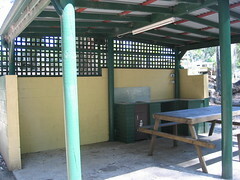 For rinsing off, a free cold outdoor shower is provided. Spotted Gum trees are a feature of the campground. 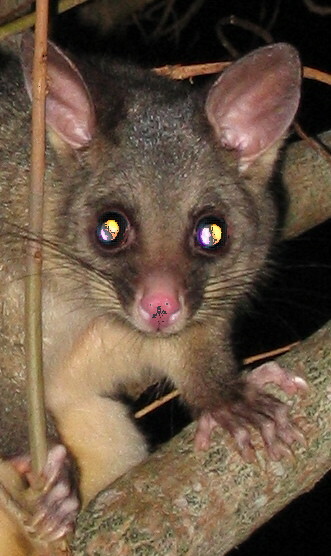 Many possums are residents at Durras North. They are common visitors to the campsites. It is a short walk uphill to the amenities block. Hot showers and a coin operated laundry. 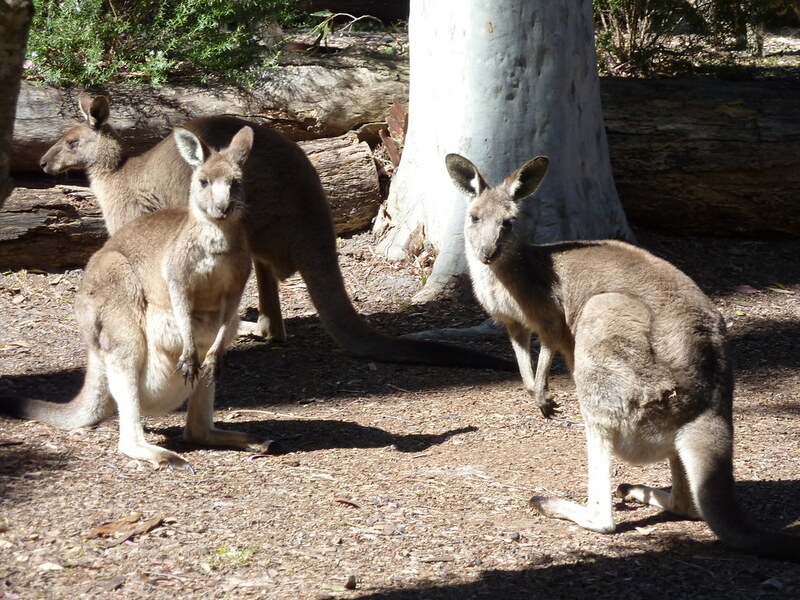 We have the worlds only International Kangaroo Guarantee. Though we do have a small coin operated electric barbecue, most campers bring their own small gas stoves.